The Networks of The Mtn. It's now easier than ever to stay connected to The Mtn. online through our social networks and mobile site. 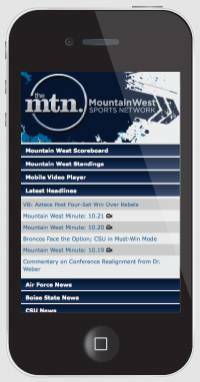 Mountain West highlights, news and more - however you want it with the networks of The Mtn.! 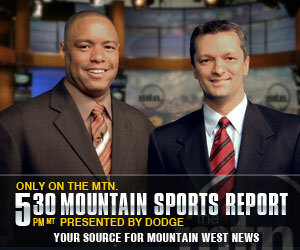 Visit LinkedIn.com and search "MountainWest Sports Network"
Optimized for your smart phone and other mobile devices, our mobile site can be accessed by going to www.themtn.tv or m.themtn.tv. Add us to your home screen on your Android or iPhone for quick, immediate access to the latest news and videos.